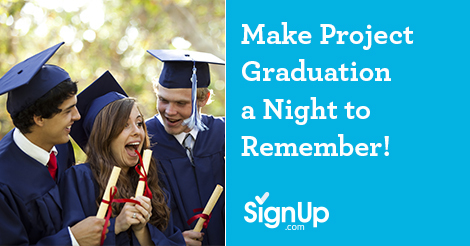 Make Project Graduation a Night to Remember! Project Graduation is a tradition for many schools across the country, providing an all-night, alcohol and drug-free celebration for students right after graduation. Leaving a memorable and lasting impression for years to come, Project Graduation is all about having fun with friends. Don’t miss our 10 creative ideas for your Project Graduation night! Karaoke Competition – Offer prizes to singers who encourage the most applause from the audience.